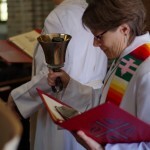 Worship begins with the ringing of a bell. 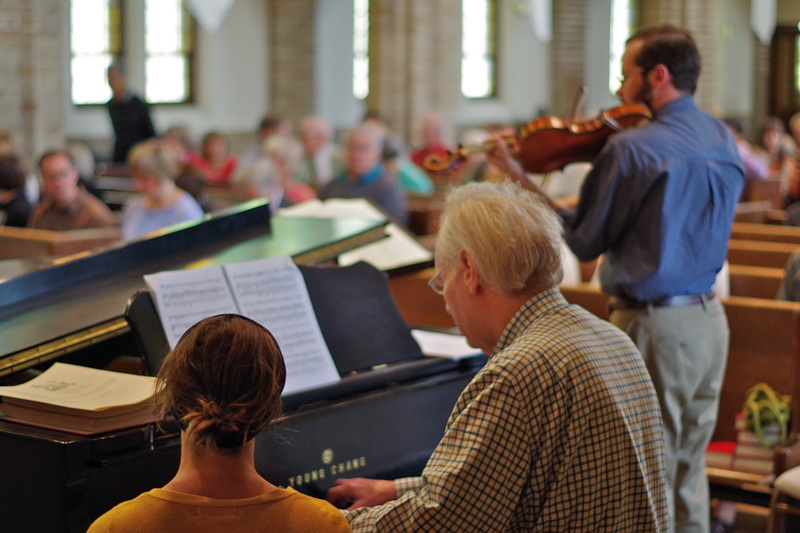 Rooted in the Lutheran tradition of worship as well as other creative and innovative forms of worship, we value congregational participation and excellence in music and preaching. Worship leadership each Sunday involves our pastors, assisting ministers, musicians, readers, and congregational members who volunteer to serve by ushering, preparing communion, serving communion, and providing treats and coffee for our fellowship time following the 10:30 am worship. We deeply value the participation of all who wish to serve in worship! 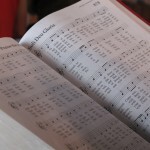 Hymn singing, instrumental music, and choral music are essential components of our worship life, offering emotional depth and giving voice to the intangible, mysterious, and transcendent, which connect us with God as our creator, redeemer, and sustainer. During Lent and Advent, Grace offers special musical events: noon organ recitals, midweek evening worship, special choir presentations (often with instrumental accompaniment), and spiritually inspiring worship. In 2005, our grant allowed us to begin a healing ministry, resulting in GRACEsprings, which has been featured in an article written by the Calvin Institute of Christian Worship. We held GRACEsprings services for several years, and are currently working on a new way of offering healing ministry. 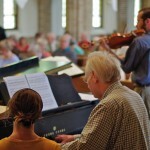 In 2007, our grant allowed us to begin to explore the role of mystery in worship and community. 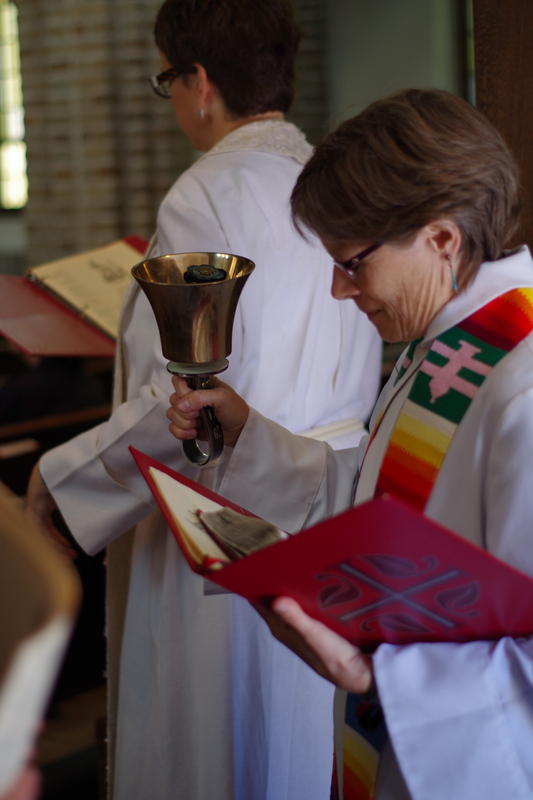 This led to Lautum, a worship service bringing together ancient language and modern yearnings, acknowledging divine engagement is sometimes beyond our understanding. 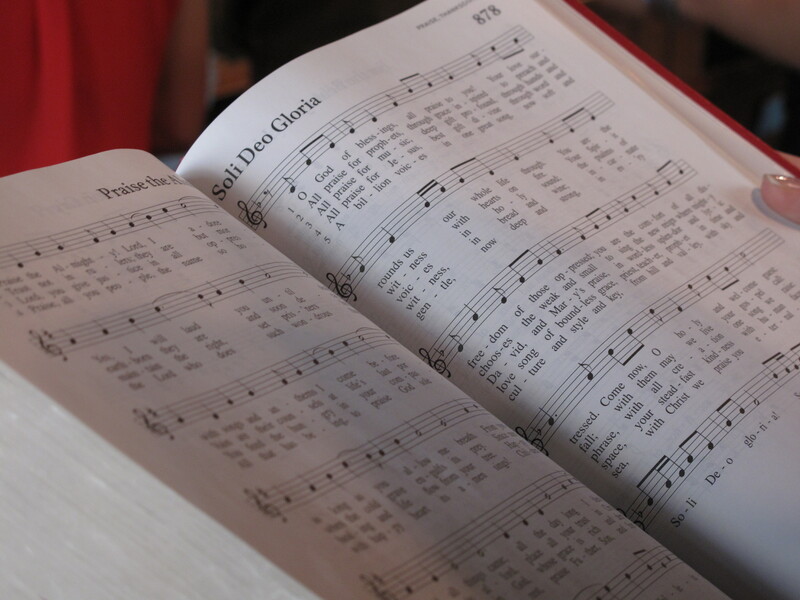 While we no longer hold Lautum services, pieces of liturgy and music from Lautum regularly emerge in our worship services.